Hope this car to be in the considerable price range that even middle class people can afford. 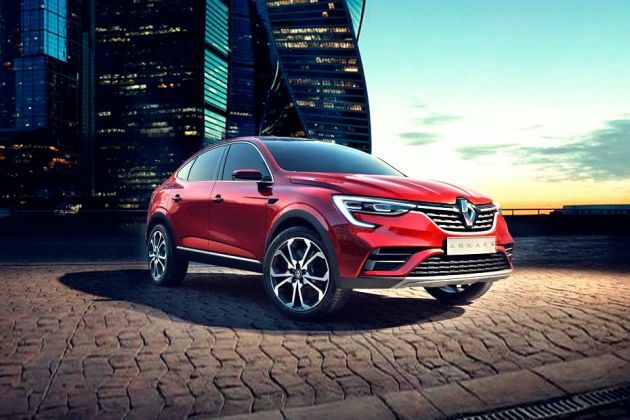 Renault Arkana will definitely make Renault good market. everyone wants to buy Renault Arkana. Renault Arkana has a superb design, I loved it, looks very much attractive and aggressive. Excellent Design. World's best car manufacturer Renault.